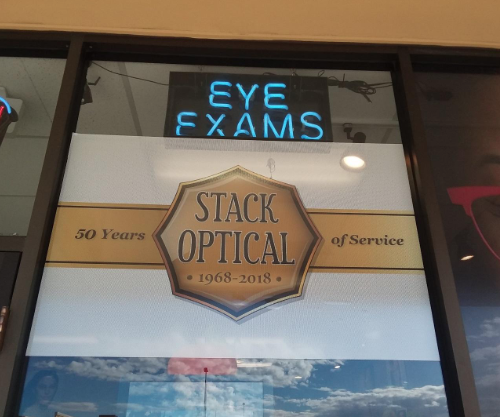 Stack Optical has been providing the most comprehensive, quality ocular care for our Denver patients for over 50 years. 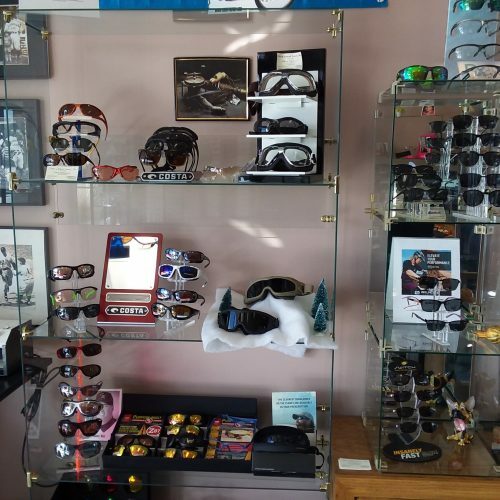 Our family-owned business is proud to be one of the few optical offices that have our own on-site eyeglass production and eyeglass repair studio. 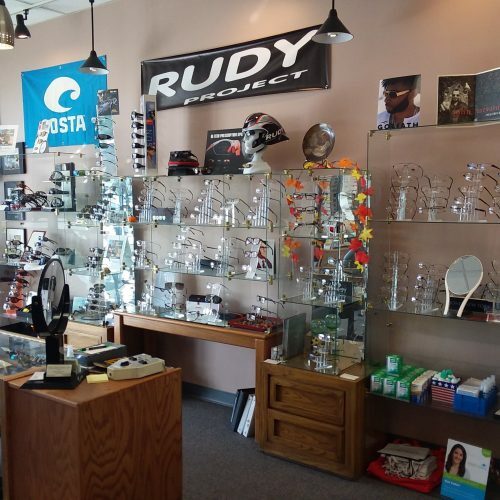 Unlike other optical offices, we don’t have to outsource our eyeglass and prescription sunglass lens production. From minimizing production costs and times to promoting a customer-focused business, we guarantee that you’ll experience the most competitive pricing alongside unparalleled customer service. 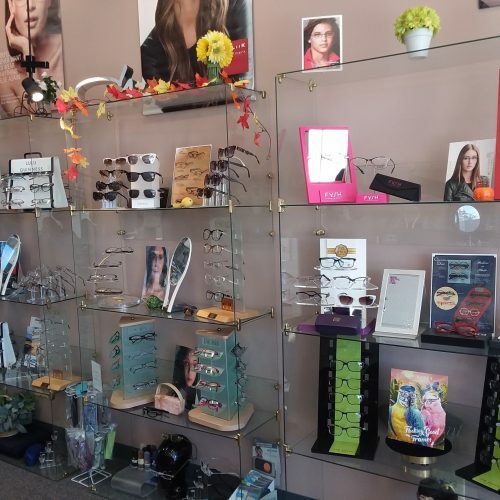 Our store features the most extensive lines of eyeglass frames, sunglasses, and contact lenses to ensure that you love your appearance and experience superior comfort. Our comprehensive eye exams proactively diagnose eye conditions and diseases while providing the most accurate vision care. We welcome you to experience a lifetime of superior ocular care from doctors that are devoted to your eye health. 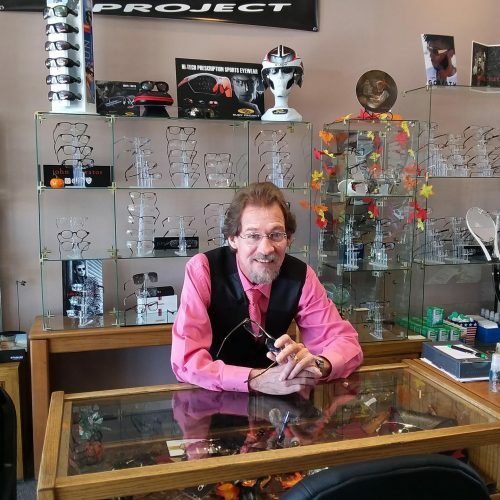 I’m Allen Stack, Certified Optician and the owner of Stack Optical. 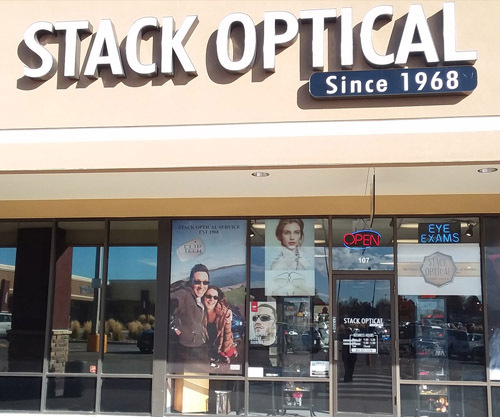 Stack Optical was founded in 1968 by my dad and has remained in our family for the last 50 years. I started working here in high school back in 1978 and am proud to have found my passion in ocular health. For 40 years I have had the opportunity to provide one-of-a-kind customer service to all of our wonderful Denver clients. We produce and repair everything in-house in order to give that meticulous, superior attention to detail only available in a boutique shop like ours. We’re dedicated to comprehensive eye exams, preventative maintenance, state-of-the-art ocular technology, and providing the most accurate vision care. 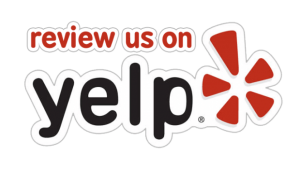 Stop in anytime or call us for an appointment! We guarantee your doctor’s prescription. If the doctor should change your Rx within 60 days, we will remake your lenses at NO CHARGE.